Gotta Go Surplus Buys and Sells Used Commercial, Warehouse & Industrial Equipment. 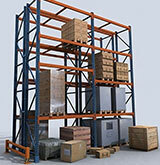 We are buyers and sellers of used warehouse, industrial and commercial equipment and goods. 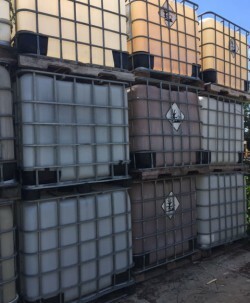 We BUY and SELL New & Used Pallet Racking and Warehouse Shelving, 275 Gallon and 330 Gallon Liquid Poly IBC Tote Tanks, Material Handling Equipment, Parts Bins, Used Forklifts, Rolling Ladders, and much more. Gotta Go Surplus is conveniently located in Southern Indiana, just across the river from Louisville, KY in New Albany, Indiana. Give us a call at 812-948-8801 or come by our warehouse. 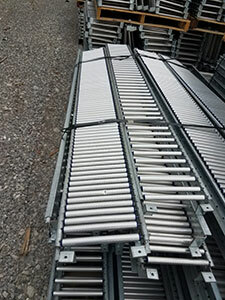 Located just 10 minutes from Louisville, KY.
Pallet Flow Rack - Span Track - Conveyor Several sizes available - Large Lot! 8 1/2" Wide X 7' Long View product. 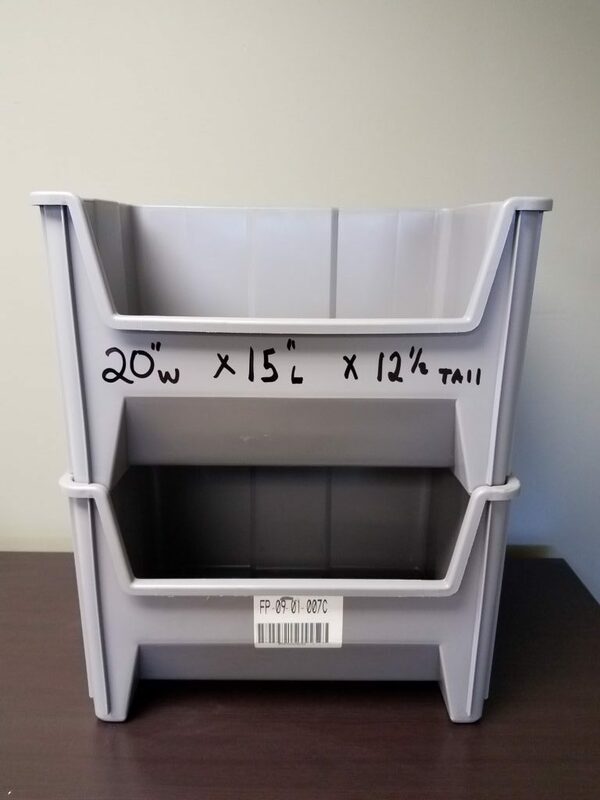 We offer a large variety of New & Used Pallet Racking Uprights - Beams - Wire Decks We are a View product. 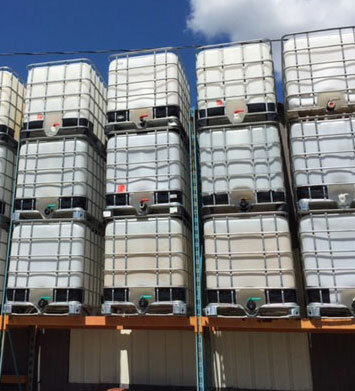 Liquid Poly IBC Storage Tote Tanks Mid-Grade Refurbished IBC Tote Tanks Mid Grade Tote Tanks are in average condition, are View product. Attention: Due to freight charge error please call 812-948-8801 to receive an accurate shipping cost and to order. Food Grade View product. 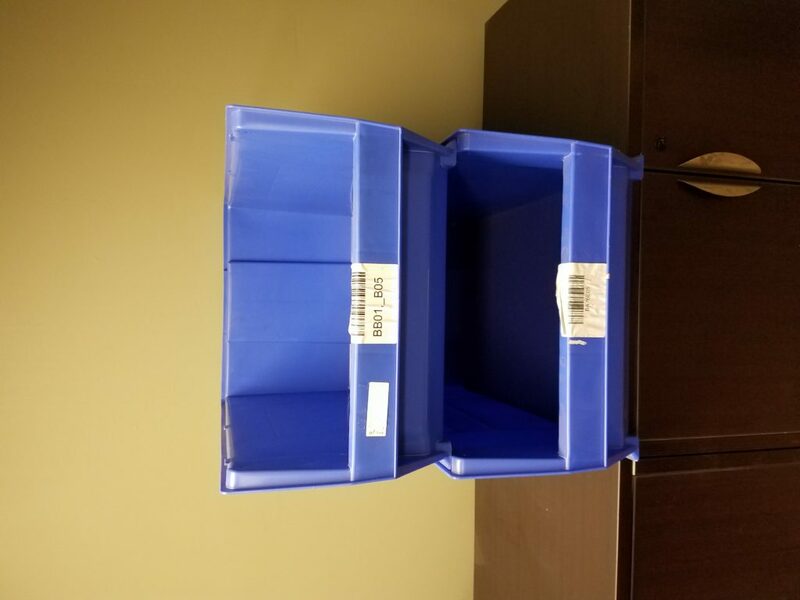 Attention: Due to freight charge error please call 812-948-8801 to receive an accurate shipping cost and to order. 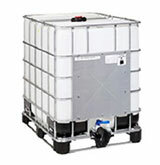 Oil - View product.